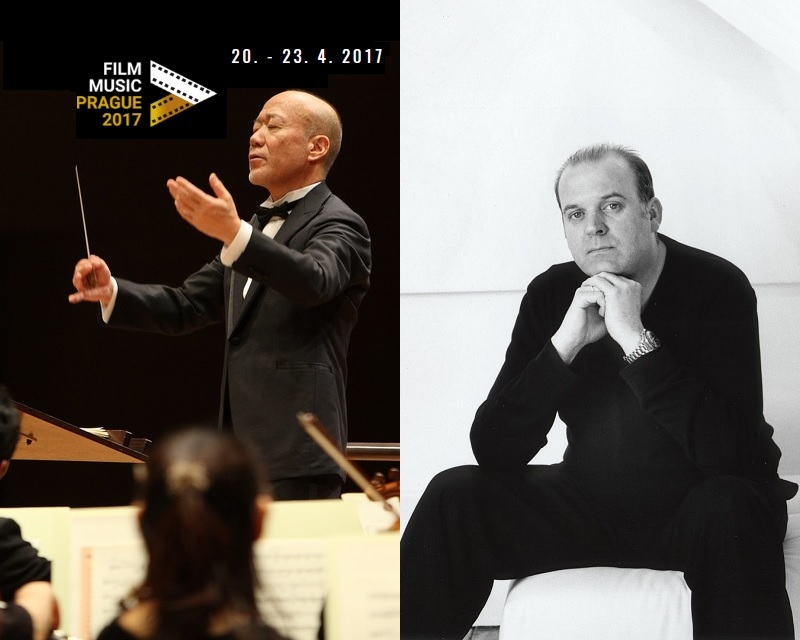 From this Thursday, April 20th till Sunday 23rd, Film Music Prague festival, will be held in the capital of the Czech Republic, Prague, featuring Joe Hisaishi and Craig Armstrong as main guests. 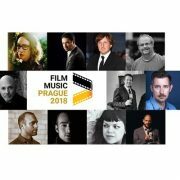 This festival was already mentioned in SoundTrackFest in the following news (see news-1 & news-2), and within a few days of its beginning, there is already a full program of events and themes to be played at the concerts, as you can read below. On Friday, April 21st @ 8pm at Zofin Palace, and named “A Story of Love“, a concert focused mainly on the work of composer Craig Armstrong will be held, performed by the Prague Sinfonietta orchestra and the choir Vox Pragae, under the baton of Miriam Nemcova and with the voice of soprano Christina Johnston, and the singers Tereza Cernochova and Martin Chodur. 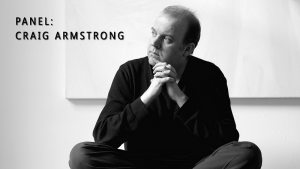 On Saturday, April 22nd @ 2 pm at the Festival Center (Jungmannovo namesti 767, Prague 1-ČSOB inspirace), there will be a panel with composer Craig Armstrong, free entrance, , but with priority access to holders of a ticket from previous day’s concert. 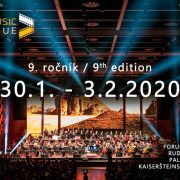 On Saturday, April 22nd @ 8 pm, a concert called “Alien Symphony” will be held at the Forum Karlin, with the Filmova filharmonie orchestra and the Kühn Choir under the baton of Chuhei Iwasaki, and with soloist children from the Boni Pueri choir. 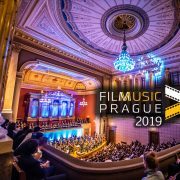 This concert will be accompanied by a multimedia show with special effects, and will include music from all Alien films, where for the first time you will be able to listen to the music of Prometheus from Harry Gregson-Williams. 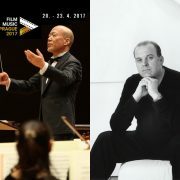 And finally, on Sunday, April 23rd @ 8:00 pm, the concert called “The World of Joe Hisaishi” will be held at the Forum Karlin, performed by the City of Prague Philharmonic Orchestra under the baton of Joe Hisaishi himself, with the voice of soprano Christina Johnston.